"THE COMPREHENSIVE MODEL PIONEERED BY HALA REPRESENTS A TRUE REVOLUTION IN PATIENT CARE." “My sister called me in a panic. A day after her mammogram the doctor‘s office called and asked her to return for additional tests – to be scheduled in another two weeks. My sister was terrified that something was wrong. 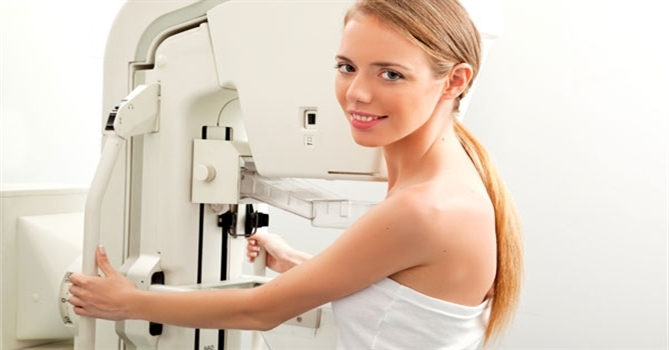 Early detection is the key to stopping the growth of breast cancer. 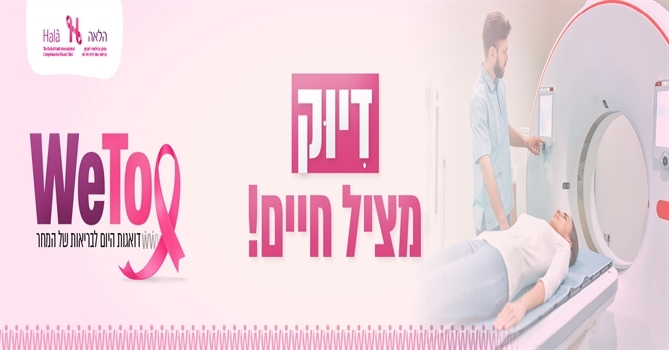 As of December 2017 - over 250,000 women visited the clinic for early detection of breast cancer. That's more than any other clinic in Israel! משלחת הרופאים של 50 גדולי הרופאים בתבל בביקור במכון הלאה בליווי שר הבריאות "To explore Israel's cutting edge technology and superiority in early detection of Breast Cancer"